Beech Grove Lodge #694 F.& A.M.
Hartman Park is located at 700 South 9th Avenue, just north and west of Don Challis Park. Covering 11 acres, this is the smallest city park property. 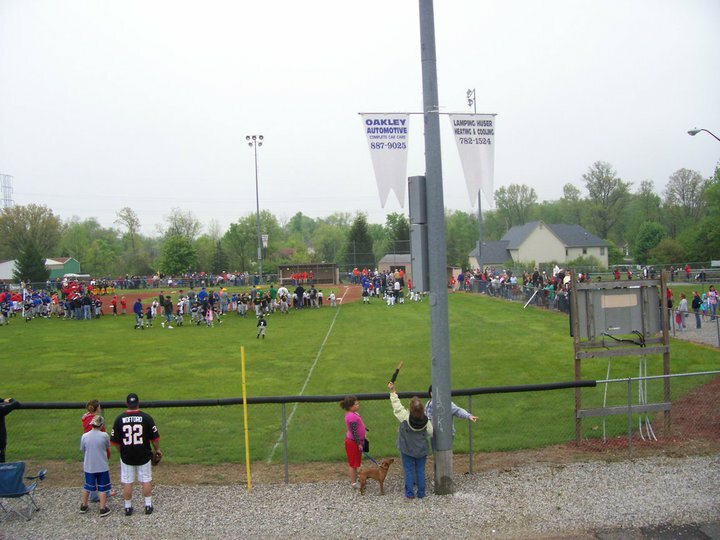 Park features include five baseball diamonds, a restroom building and concessions area, all of which are used for summer baseball sponsored by Beech Grove Little League. Hartman Park is named for Fr. Robert Hartman, who served as Holy Name's pastor from 1951 to 1977. Fr. 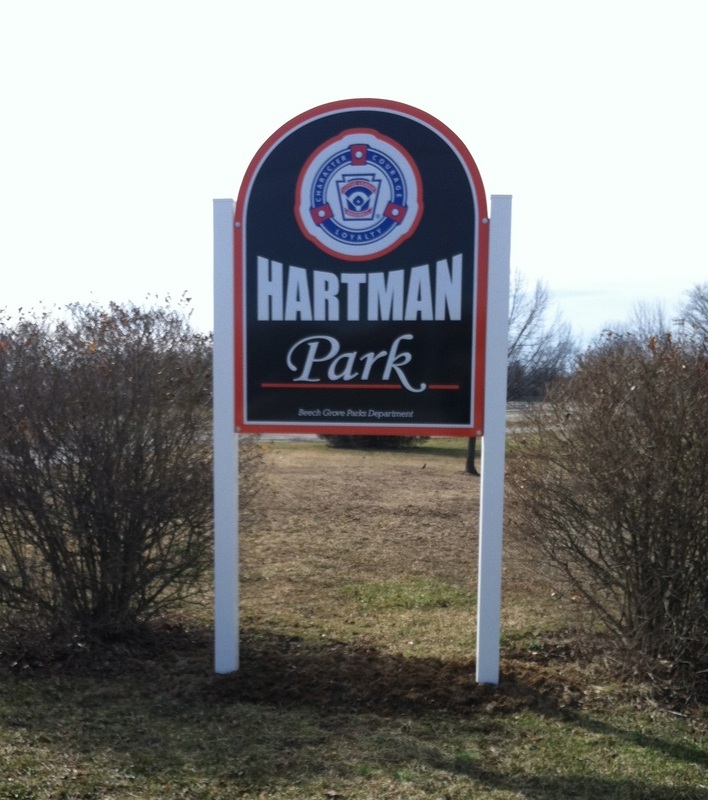 Hartman was instrumental in deeding this property to the City of Beech Grove, specifically for use as the home of Beech Grove Little League Baseball.